Yaama Indigenous Personnel offers a Cross Cultural Awareness workshop that is based on assisting you gain a greater understating of Indigenous people and their communities. 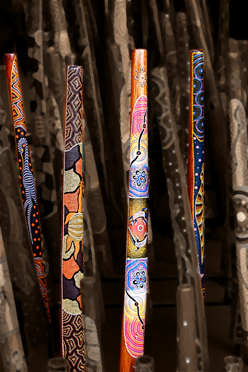 This will enable your organisation to better retain your Indigenous staff members. We offer a half day workshop on Cross Cultural Awareness. To assist companies and/or organisations around Australia by increasing their understating of issues facing Indigenous Australians in contemporary Australia. Yaama provides potential employment retention of Indigenous Employees. Our workshops aim to provide a holistic understating of Indigenous People and their Culture, by assisting with your employment and communication of Indigenous people and communities that your organisations work with. Yaama Indigenous Personnel offer these services with the skills and qualifications of our great staff, to share with you their many years of experience working in the Indigenous community and within the employment sector. Delivering the cultural capability-based training.